When writing about Transylvania, it is important to dispel myths and legends from what is true. In many ways Transylvania is unique because in this land the truth is often stranger than the fiction. Below are the things that are true but strange about Transylvania, from its people to the place itself. One: Transylvania has several famous people.. most of them were not born in Transylvania, or were but had "issues" with the people of Transylvania: Vlad Tepes, who was born in Transylvania but was a prince of a neighboring province known as Transylvania. His name was used in the famous novel Dracula. Elizabeth Bathory, was a Hungarian noblewoman who died in Transylvania in 1614, also known as the countess of blood. Two: The royal family of Romania are not "princes of Transylvania". It is the Hapsburg family who are Grand Princes of Transylvania. In fact the Romanian Royal Family is related to Queen Victoria of England. Three: Transylvania has many different species, including water buffalo. There are also boars and bears and of course wolves. Four: Transylvania is known as the Gateway to the West, as Mongols and Turks used the land to invade Western Europe. If they used the passes found in Transylvania, it was the fastest route to Vienna. Five: In the twentieth Century Transylvania was a part of the Austrian Empire, Romania, Romania and Hungary, then back to Romania. That is a lot of non-movement. Six: English Writers love Transylvania, Robert Browning wrote the Pied Piper of Hamelin, and Bram Stoker wrote Dracula, both have a basis in Transylvania. Brownings' poem makes reference to the land beyond the mountains at the end. Seven: Transylvania is fact Latin, for Land beyond the woods. There are in fact many versions to this name, from Hungarian to Romanian and German. None of them mean the same thing, for the same place. 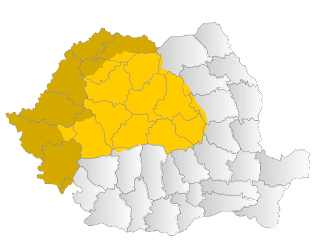 Eight: Although if one were to look on a map Transylvania is big, in fact there are several regions which were not traditionally a part of Transylvania, the Banat in particular. 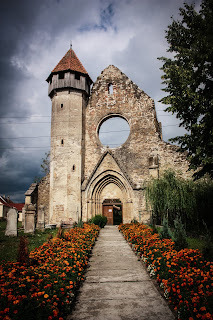 Nine: Most of the tourist attractions in Transylvania are based for the Western Tourist, as Bran Castle is a point for Dracula, (Vlad Tepes never lived there) and Hunyadi Castle is famous for its prisoner, Vlad Tepes, and not its owner John Hunyadi. 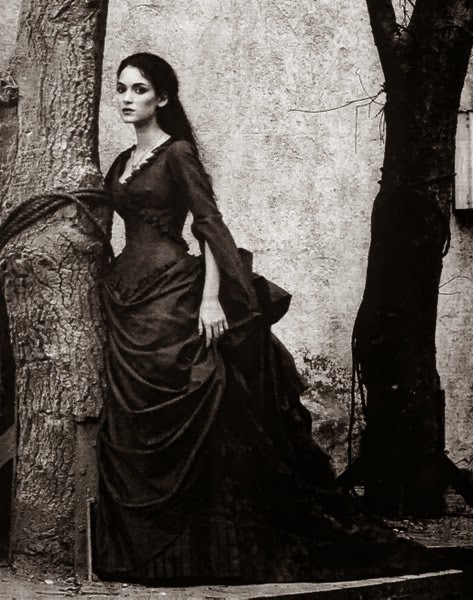 Ten: The Heart of a Queen lies in Transylvania. Many Hungarian Royalty are buried in Alba Iluia, but Queen Marie of Romania was buried beside her husband, King Ferdinand, but her heart was place in a castle, until the area was returned to Bulgaria after the Second World War. It now rests in Bran Castle. Cool! A very interesting list, with a lot of things I didn't know. Thanks!